"We have been producing a monthly newsletter for our Managed Services and just felt that it wasn't as professional looking as we wanted it. I contacted Aron and all I had to tell him was professional and sleek and he designed us a very clean and professional newsletter. He went beyond the call of duty of getting it done with my timeframe without sacrificing the quality of the project. He has made my job easier as I not only don't have to create the newsletter myself but I can trust that the content will be perfect too! Thanks Aaron for all your hard work...you are the Guru of Design and it shows!" Hello 2016! 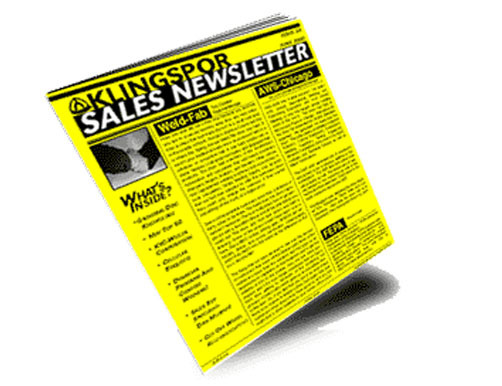 Do You Need To "Notch-Up" Your Newsletter? Are you sick and tired of having to design your own newsletter and just don't have the time anymore? Or maybe your other staff member or graphic designer is just not working out or doesn't "get" the proper marketing ethics? This it's time to join Our Five-Star Newsletter Service! Sign up until May 6, 2016 for 12-Month, and get all your 12 months of newsletters designed! This exclusive offer is available to current Producer Club members of the Technology Marketing Toolkit. RAW editiable files option ($149 each file) You can receive your newsletter file in PUB or INDESIGN format for you, but please let us know this option in advance to creating the first newsletter for you. We can also help you in every way to print, fold, insert, mail the entire piece to your clients. All for the price shown below! Any layout changes to the pre-written articles or content would be considered an additional service to the design. PLEASE NOTICE: The prices below are only valid until May 6, 2016! Option 2: Newsletter Design and Total Fullfillment. in its COMPLETED format in PDF. We will professionally print the newsletter and envelope, stuff and fold newsletter into envelope, mailing services printed with a handwritten font and all shipped to your address to simply add postage and send to your PO for delivery. Standard turnaround once approved is 10 business days. Custom newsletter fullfillment is when we design your newsletter completed and all you would do is double check your proof. Once approved, We will professionally print your custom designed newsletter and envelope, stuff and fold newsletter into envelope, mailing services printed with a handwritten font and all shipped to your address to simply add postage and send to your PO for delivery. Standard turnaround once approved is 10-12 business days. 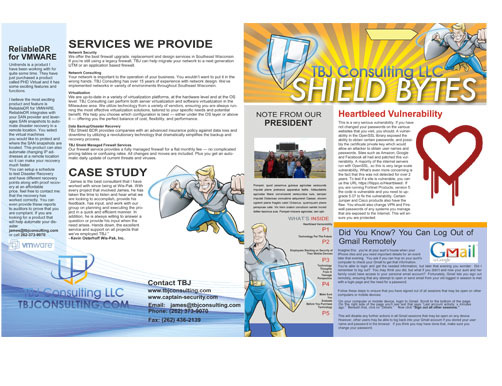 Please contact us for more infomation if you're interested in newsletter design or to discuss the low cost printing and mailing solutions that will fit your company's important needs. This price above includes black and white printing (4 pages) then folded and stuffed into a custom designed envelope sealed, add handwritten hand addressed font, then optionally can be stamped postage and hand delivered to our local post office for delivery to your clients or shipped straight to you. 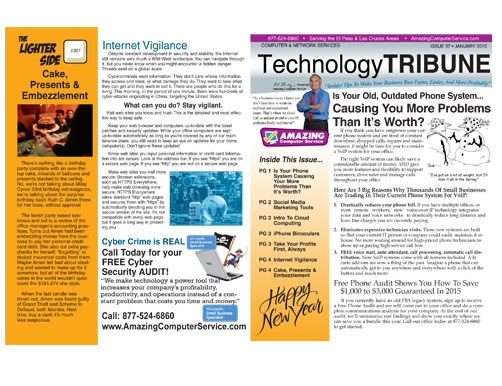 "Aaron has been designing and producing my company's newsletter for almost five years. Prior to working with Aaron, I was doing our newsletter in-house. It was a time-consuming, expensive process for a final product that wasn't quite what I wanted to convey to clients, friends and leads. After working with Aaron to refresh my company's logo, I experienced first-hand his quick turn-around and reliability, professionalism and dedication to top notch customer service. I realized that I would be a fool if I continued doing my newsletter myself so I engaged Aaron for our monthly newsletter. It's been over a few years now and I love working with Aaron. Aaron has reduced the amount of time that I have to spend on the newsletter each month. I know that the design will look great and the content will flow with appropriate photos/art, I'll have a customized envelope ready for my approval and the newsletters will be mailed right on time to ensure delivery for the beginning of the month. 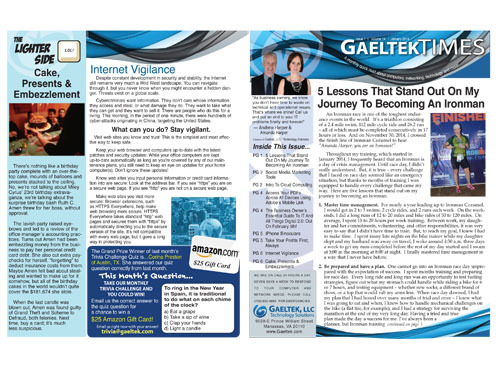 Best of all, we get so many compliments on both the design and content of our newsletter now. Aaron really is a master graphic designer and if you're looking for someone who is fast, reliable, personable — and with fees that are definitely reasonable – then you shouldn't look any farther than Aaron Anderson and AG Advertising."